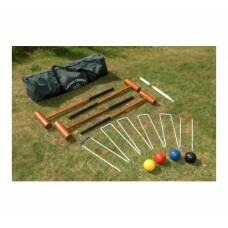 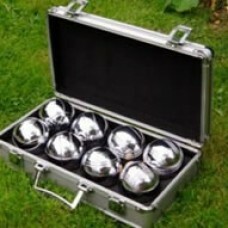 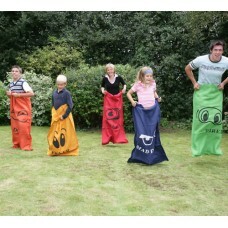 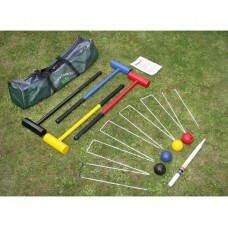 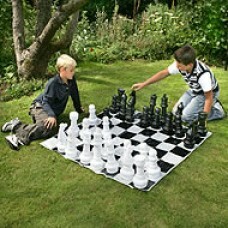 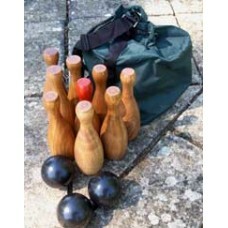 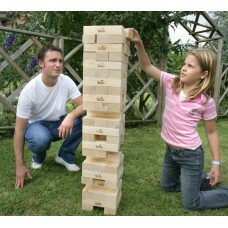 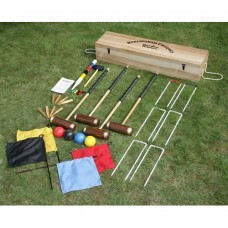 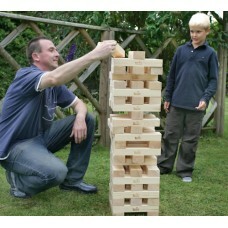 Our ranges of outdoor games are ideal for all the family to enjoy. 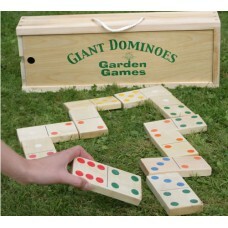 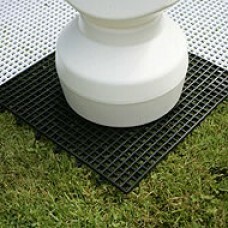 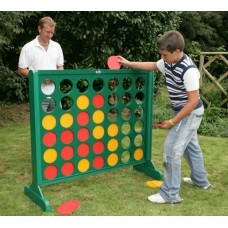 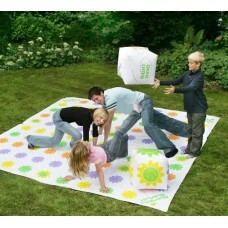 These outdoor garden games are suitable for the home, youth clubs or pub gardens. 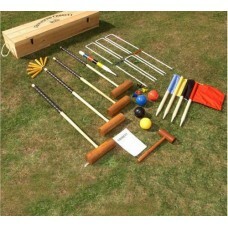 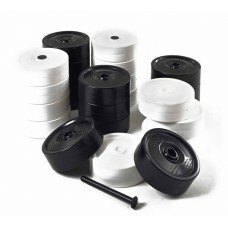 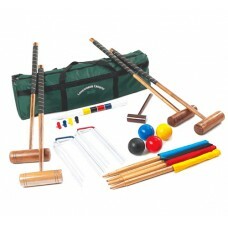 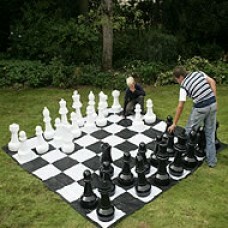 The range includes giant chess, croquet, Big 4, giant connect 4, limbo, quoits, giant dominoes and many more. 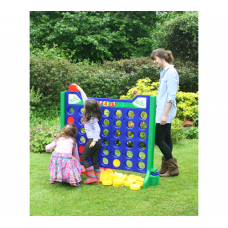 All the outdoor play games have a 12 month warranty.